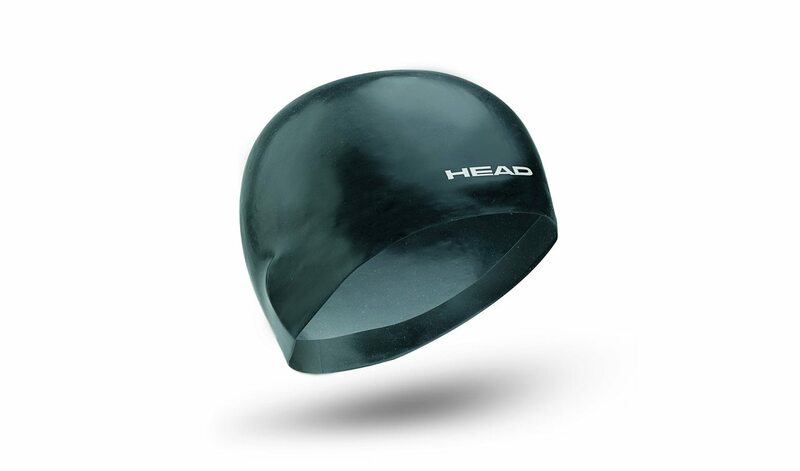 High performance racing cap, with multi-density silicone. 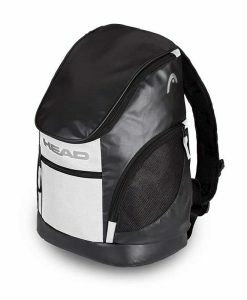 Dome shape and elongated sides and back provide an ergonomic fit for reduced drag and enhanced hydrodinamics. 100% Silicone and FINA Approved.